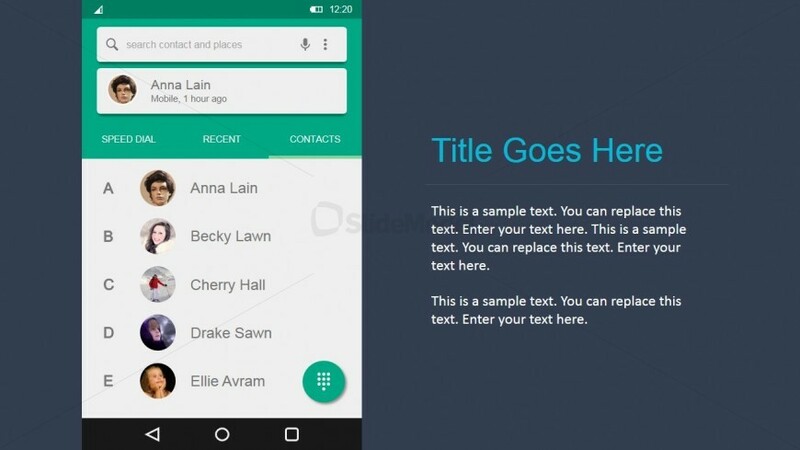 Text can be entered based on the slide number, font, font size, and the shape on the slide. The shapes will be be numbered on the slide in a counterclockwise fashion. With this information a developer can replace the inefficient process of going through the User Interface. 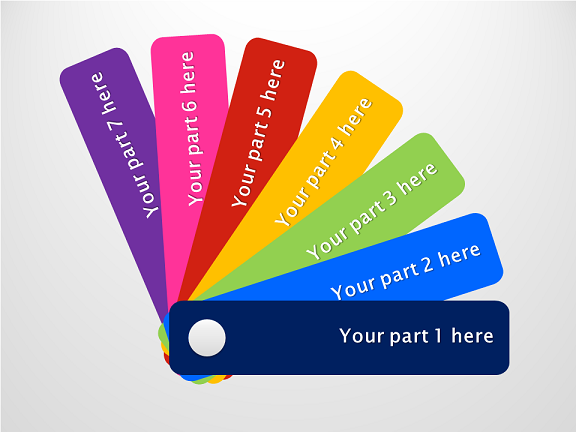 Choose a font color that contrasts to the background and a large font size. Drag the number placeholder to the gray area around the slide master. Thus, it will be invisible during slide show. 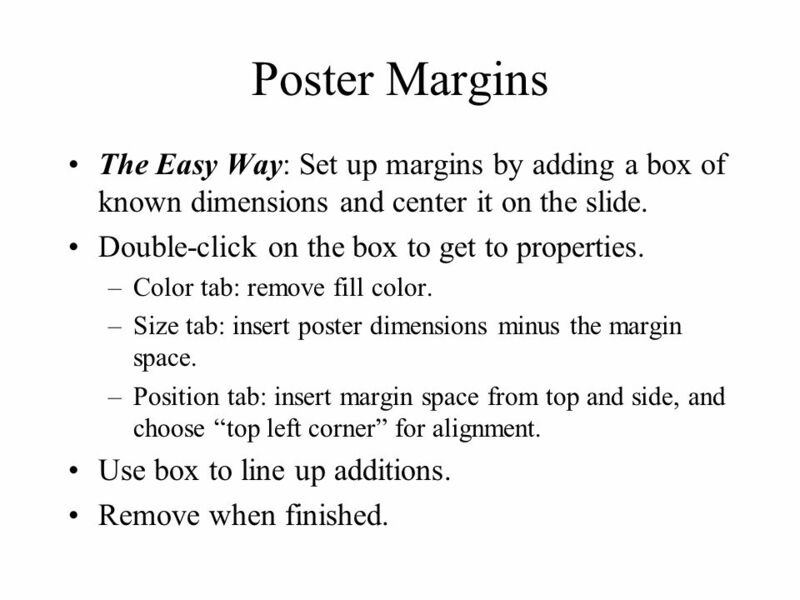 Before printing handouts, open slide master view and drag the slide number placeholder back onto the slide. You can also customize the text formatting from Slide Master view, including the font, text size, color, and alignment. 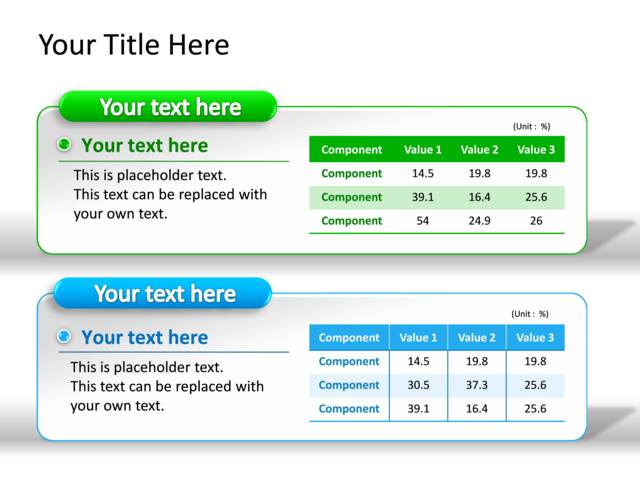 For example, if you wanted to change the font for every title placeholder in your presentation, you could modify the master title style on the Slide Master.